Halloween is this weekend!!! 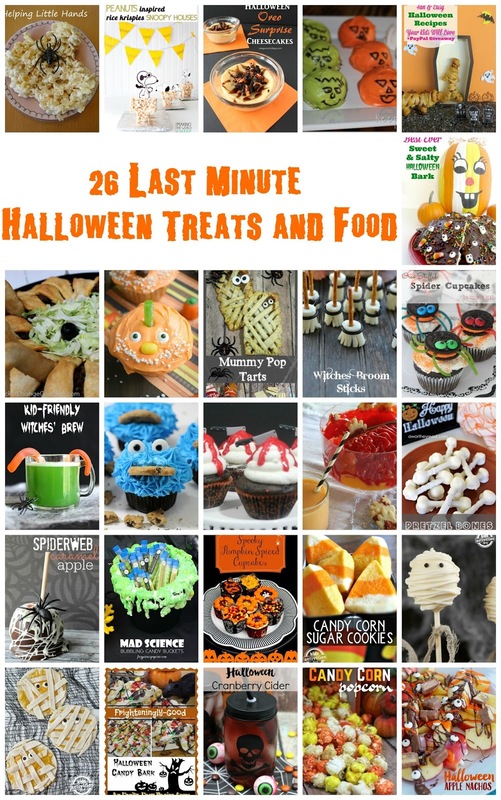 There is still time to make some fun and spooky treats and foods this week, so here are 26 last minute ideas perfect for Halloween. Hi it's me Kaysi from Keeping it Simple. 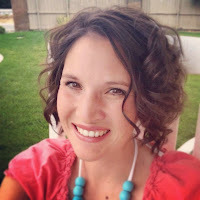 Today is my #300 of my link party!! It is crazy that it is has been going on so long! We’d love it if you pinned the Halloween Treats and Foods image above!